Managed QA Solutions, QA Automation Test Framework Development, Angular/React Development based in Denver, CO.
Our company is focused on Managed QA Solutions, QA Automation Test Framework Development, Angular/React Development based in Denver, CO.
85% of our clients return for a second project. 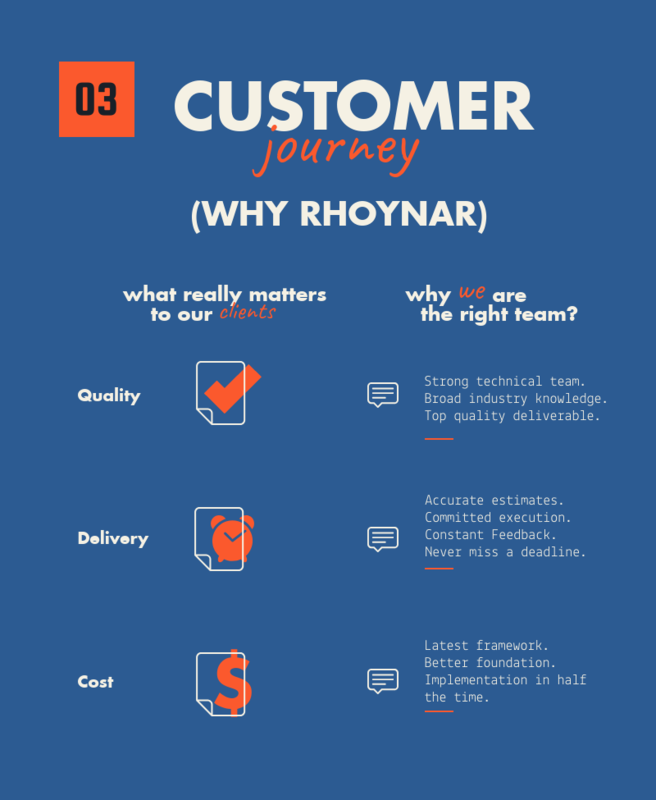 At Rhoynar, our team is committed to these core values: Accountability, Collaboration, Commitment, Passion and Execution. That’s why we take ownership of entire project and drive it to conclusion. This allows us to deliver on time and budget and build a lasting relation with client. For our Managed QA Services, we have a long-term commitment to client and to the team. We own our Test Platforms and responsible for integrating new features and test cases. Our strong technical skills coupled with excellent collaboration ensure project’s long-term success. When we meet our clients, we ask a lot of questions and brainstorm solutions with them. 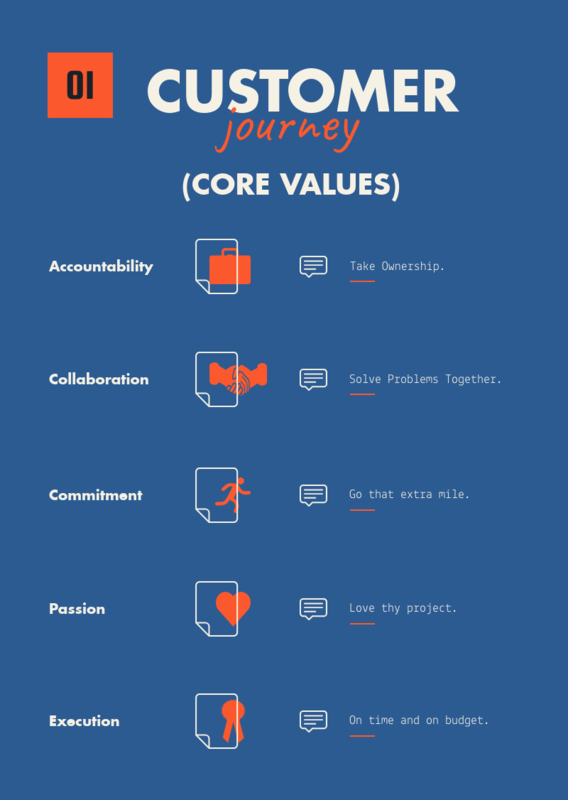 This allows us to understand our client’s needs and desires – and allow our solutions to be aligned with the long-term goals of the organization. Whether it is QA Automation Test Framework Development, or Managed QA Services; our process remains transparent and flexible. We meet with you, discuss the problem and solutions, give you options and recommendations, and provide you with a Detailed Implementation Plan Document. After our meeting, we work on a implementation plan for your project – which includes detailed requirements, technologies and frameworks, Sprint plan, Milestone graph and Project Cost Estimation. See a sample of Project Plan and Estimation Document here. An implementation partner you can Trust. Our Technical team has broad industry knowledge. Over the last several years, we have been presenting our solutions at various conferences to gather feedback and improve our solutions. This is the reason why we have excellent references from all our previous clients.